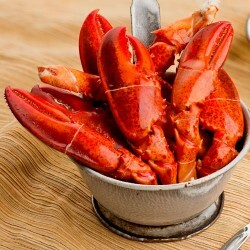 This past week, the seafood industry received great news. 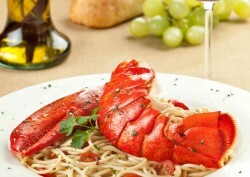 Lunch and dinner menus across the nation are featuring more protein from the ocean. American's are gobbling it up. 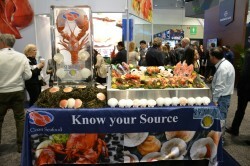 For 20 years, China Fisheries & Seafood Expo has been helping seafood companies from around the world grow their business in the world’s largest and fastest-growing seafood market. Featuring 30,000 square meters of exhibit space and more than 25,000 visitors from almost 100 countries. 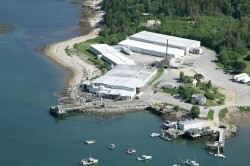 Harvested from pristine North Atlantic waters, our lobster tails are processed and packed with care to ensure the best product from production to delivery. 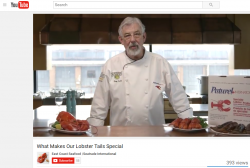 Watch our new video that takes you through the process and explains why our lobster tails provide superior value. 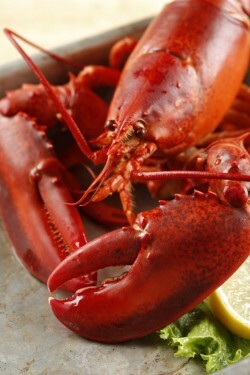 Researchers say warmer waters in the Gulf of Maine indicate that lobsters will arrive weeks sooner than usual. Continued Strong Raw Supply (Late Start) Shore prices have been significantly higher than 2014. Prices of meats are significantly higher than 2014, but Tail prices have remained relatively stable. 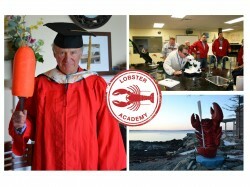 Enrolling for 2016 Lobster Academy | September 26th – September 29th. 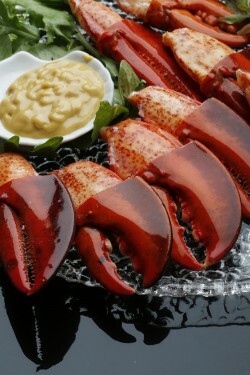 Contact us at learn@lobster-academy to apply and for more info. Don't forget this sweet taste of summer! 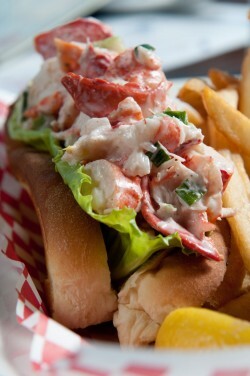 East Coast Seafood has fresh and frozen lobster meat to serve your lobster roll needs. 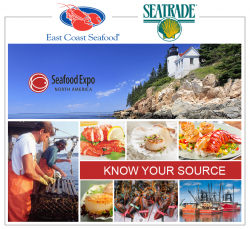 Please join us March 15th – 17th in Boston, Ma for the annual Seafood Expo. Snow, winter, rain nothing was powerful enough to discourage customers and supplliers to visit us! 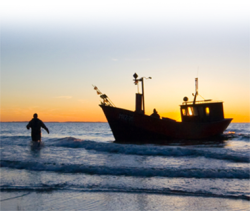 Lobster Academy™ offers an innovative and one of a kind curriculum for seafood buyers, hosted in a natural setting on the world famous Bay of Fundy, in New Brunswick Canada. 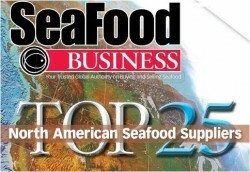 We are so proud to say that we are now part of the Top 25 as ranked by Seafood.com each year! 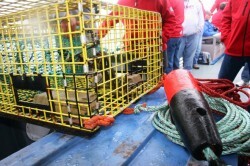 Working on the lobster boat!